I am an Assistant Research Professor in the Department of Natural Resources and Society in the College of Natural Resources at the University of Idaho. My scientific goals are to further the understanding of ecological processes related to terrestrial ecosystems at local to global scales under global change. 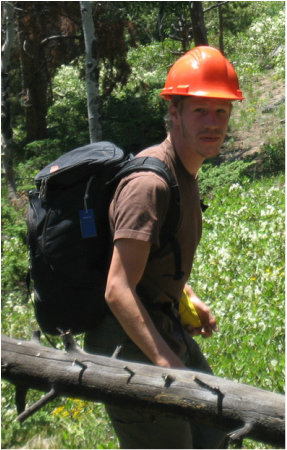 My research focus includes forest ecology, remote sensing, carbon cycling, and forest disturbance. I use satellite and other geospatial data for assessing global change.